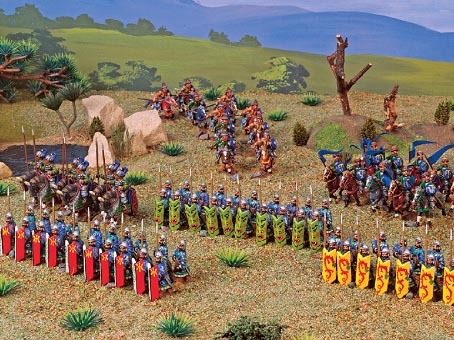 Question: Have you ever played a miniatures-based wargame? Many readers will be familiar with Warhammer, a fantasy wargame where players buy plastic or metal miniature armies (for a premium price, no less), paint them, and then send them to war over a tabletop. Many dice are rolled, many miniature men die. It’s an expensive hobby, but it’s also a hugely fulfilling one. Field of Glory is a more historical take on the genre. It involves much the same things as Warhammer – buying armies out of specialist hobby shops, painting them up and sending them out to battle – but with the overriding goal of recreating historical events and battles, rather than the whimsies of elves vs. demons. And, to give you an idea of what to expect from these games, some of the hallmarks common to tabletop wargaming are: relatively straightforward combat, a victory-point system whereby you don’t need to destroy the enemy entirely to win (simply routing enough of them would secure victory), and having to deal with formations – being hit in the flanks or from behind is often catastrophic, as it would be in real life. When it comes to digitally recreating a tabletop wargame, Field of Glory does a great, if no-frills job. It’s the kind of game that’s easy to pick up and play, but challenging enough for longer play sessions – with a wide range of scenarios and play options. It’s just not much to look at. 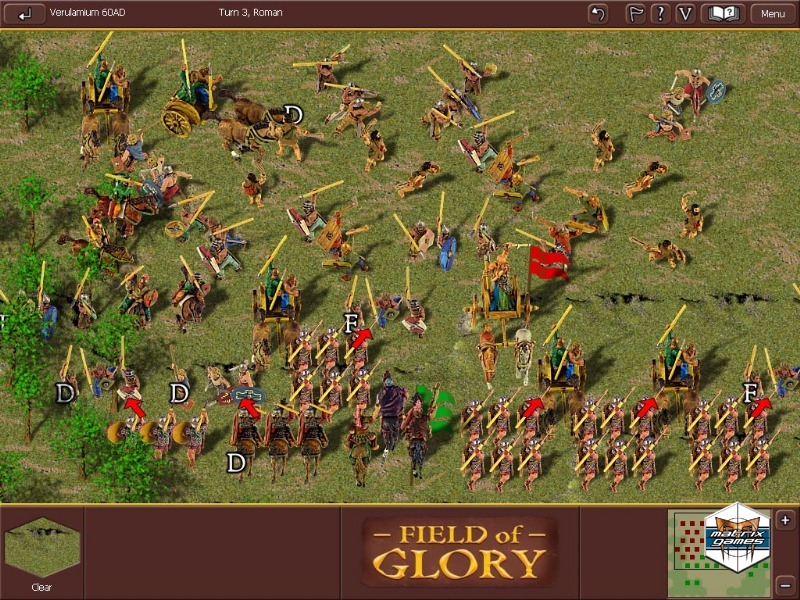 Although released in 2009, Field of Glory looks more like an early-era Windows title. It’s a bit unfortunate, because unlike a “grognard” board game such as Combat Command, part of the appeal of tabletop wargaming is the presentation of miniatures painted in breathtaking detail and arrayed over dioramic scenery – it becomes almost an artistic endeavour and when championships are held for these games the focus in as much on creative painting as strategic might. It’s difficult to get as excited about these virtual miniatures. Once you move past the presentation, however, the game itself is very playable, and a quality recreation of the tabletop rules. 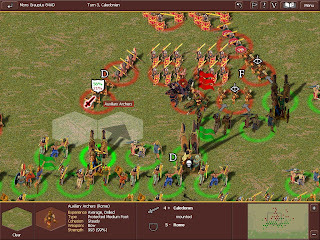 Units move around a playing field made up of hexagons, and the usual play between ranged, melee and mounted units apply. A ranged unit that gets caught in melee is usually doomed, and horses tend to do better in a charge than a prolonged assault. Each unit has a “health” value, for the most part ranging from 500 through to 1000. Individual attacks generally do between 10 and 100 points of damage, though this number can vary greatly on a number of factors; including (but not limited to) terrain, whether the unit charged into battle, and how fragile its health is. So outright eliminating units is a rare occurrence. Instead, the main aim of the game is to rout units off the map. A unit that gets hit hard by an enemy becomes Disrupted. If it continues to suffer pain it becomes Fragmented. On the third strike it routs. 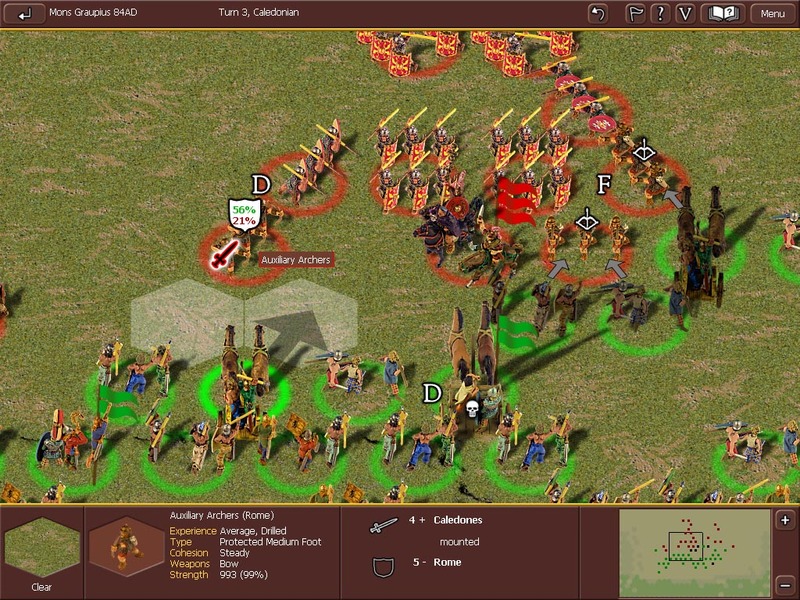 The winner of the game is the first side to rout or destroy a pre-set number of enemy units. Smaller-scale battles can be completed in less than half an hour. The larger scale stuff can drag for hours. There’s the ability to handicap the opponent to ease yourself into the system, and handicap yourself for extra challenge. 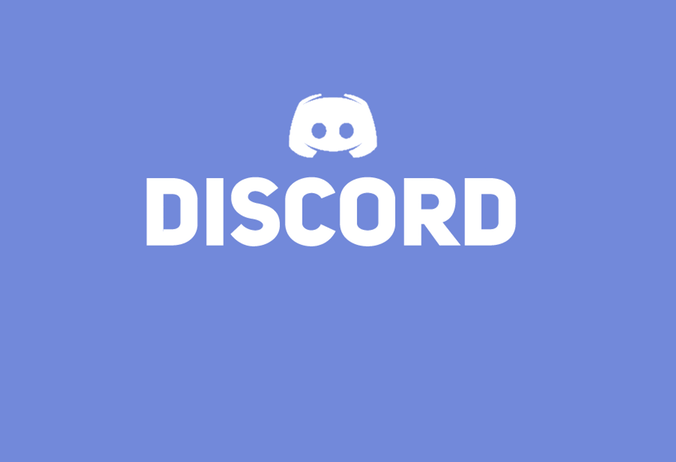 There’s also the ability to play online. What there isn’t is an overall campaign option – battles are single scenario only, and although those battles are modelled on real conflicts, a campaign option would have helped extend longevity. The interface is simple and uncluttered – at no stage is Field of Glory an intimidating experience. The only issue we had with this was unit information was not immediately accessible – though there was some general information available when clicking on the unit, it was hard to use that information alone to gauge how successful an attack will be on an enemy unit. The more detailed information was tucked way a little counter-intuitively. Still, these complaints are minor when stacked up against an otherwise hugely entertaining game. Field of Glory is such a low-spec release than any netbook or entry-level laptop could run it, and it’s the prefect travel companion for strategy buffs, who quite obviously can’t carry their miniature armies around. 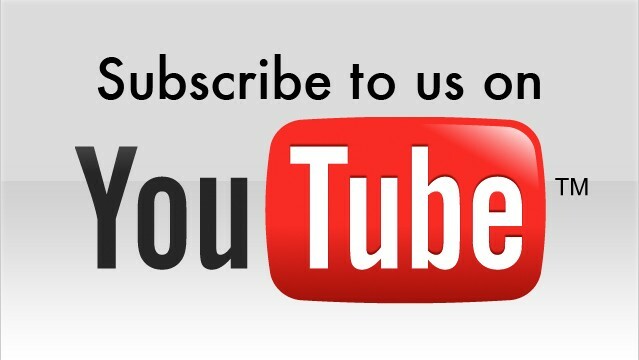 For a more general strategy audience, it’s also worth looking into. Modern strategy games are so focused on being active that a traditional turn based strategy game is a nice change of pace. And, if you’ve never played a tabletop miniatures wargame before, this might just get you into it. 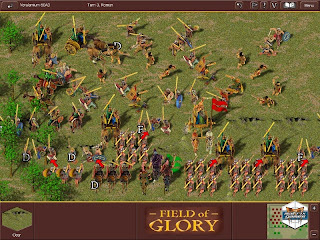 Item Reviewed: A game you may have missed: Field of Glory (PC review) 9 out of 10 based on 10 ratings. 9 user reviews.